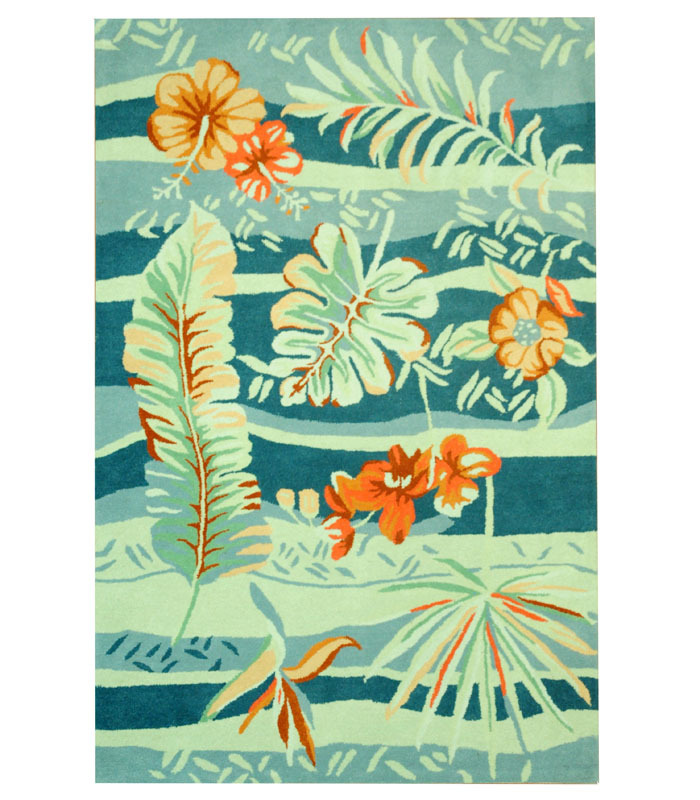 Tropical hand tufted wool rug in blues and soft coral. 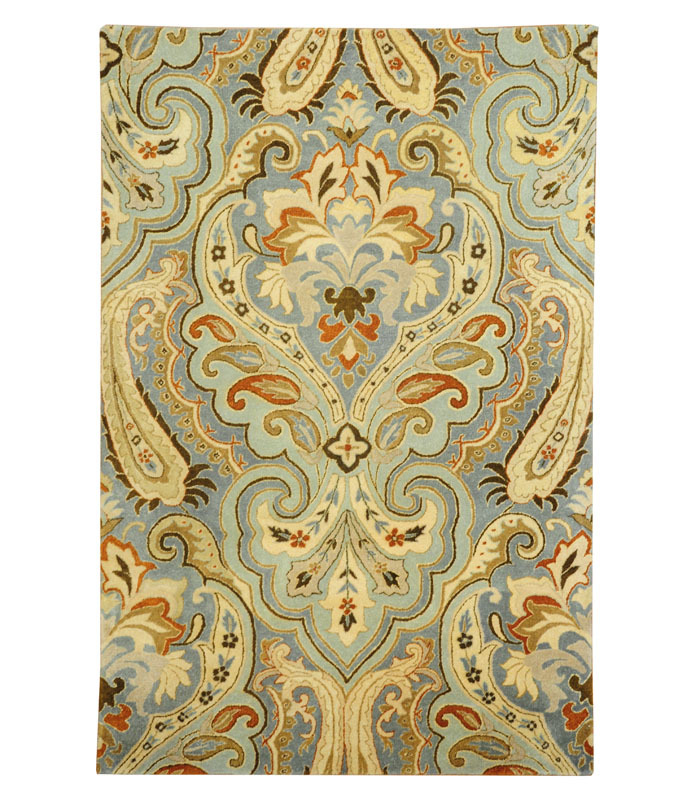 Please call 1-866-860-1710 for more information. 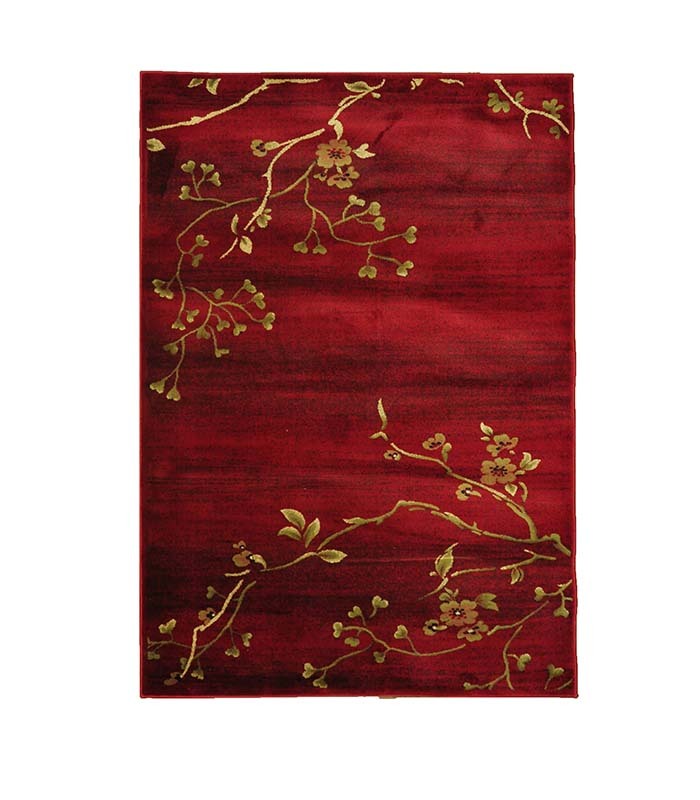 Red and gold in this beautiful easy care nylon rug. 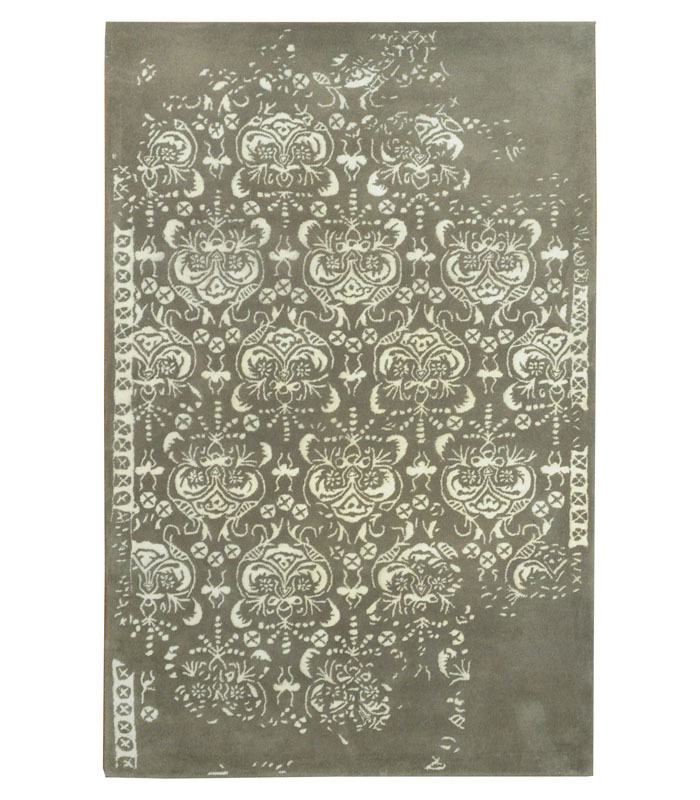 This is a power loomed rug, no shedding! Please call 1-866-860-1710 for more information. 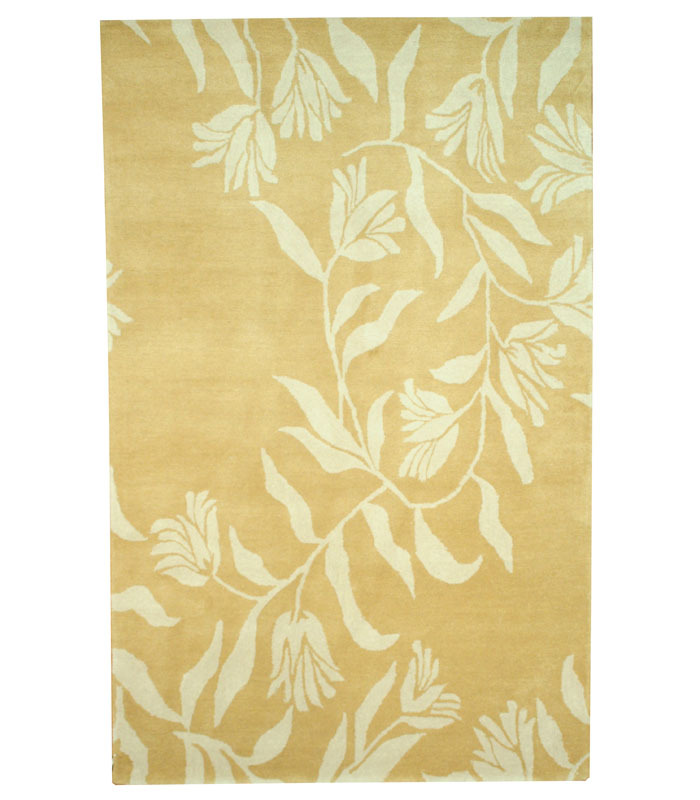 Beautiful hand tufted wool rug with a classic coastal design. Please call 1-866-860-1710 for more information. 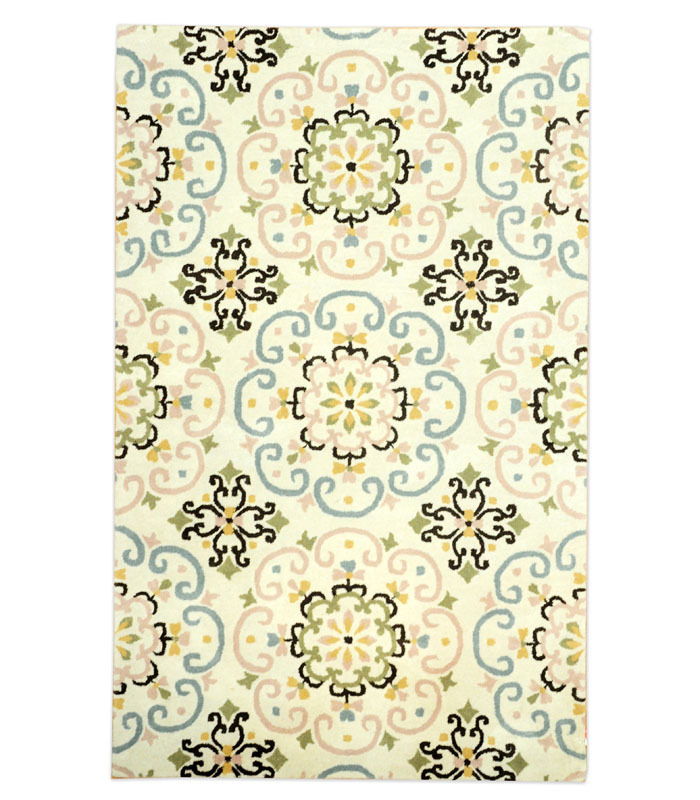 Tone on and cream tone pattern in beige and cream in this soft design. 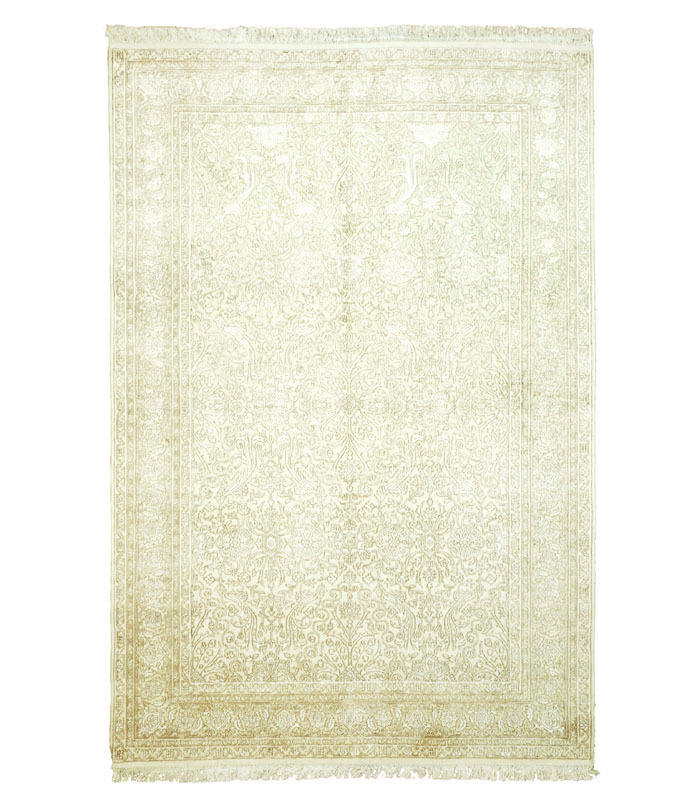 Please call 1-866-860-1710 for more information. 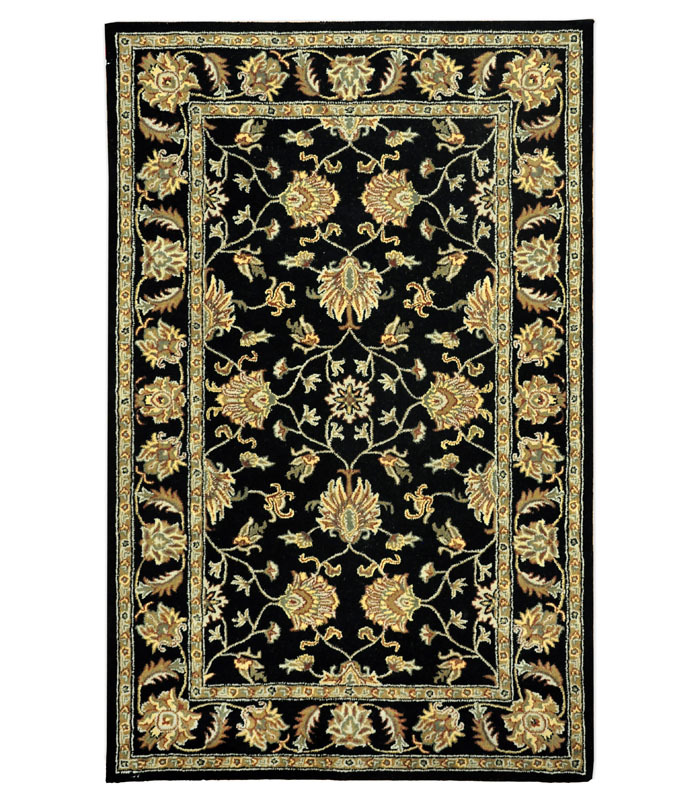 Black, gold and cream in this traditional hand tufted wool rug. 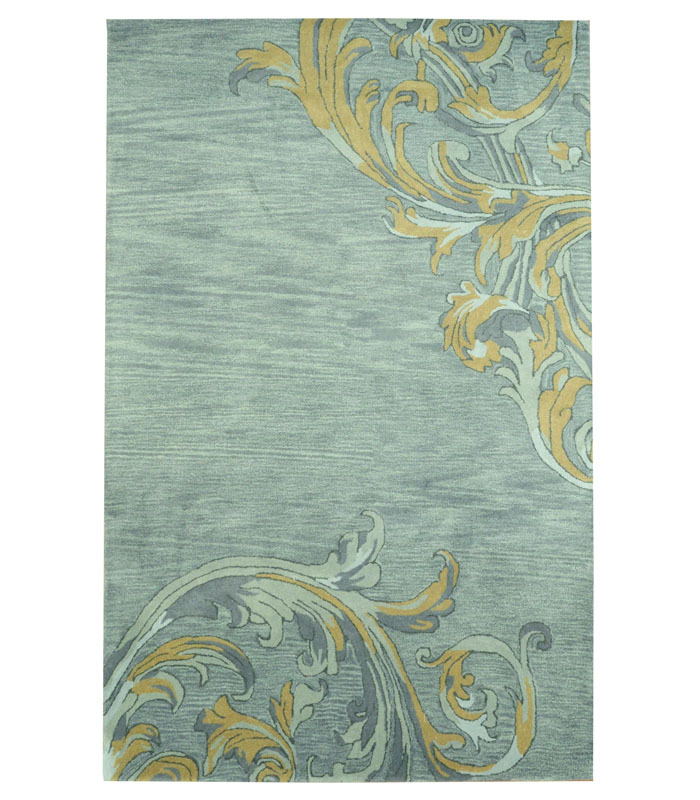 Please call 1-866-860-1710 for more information. 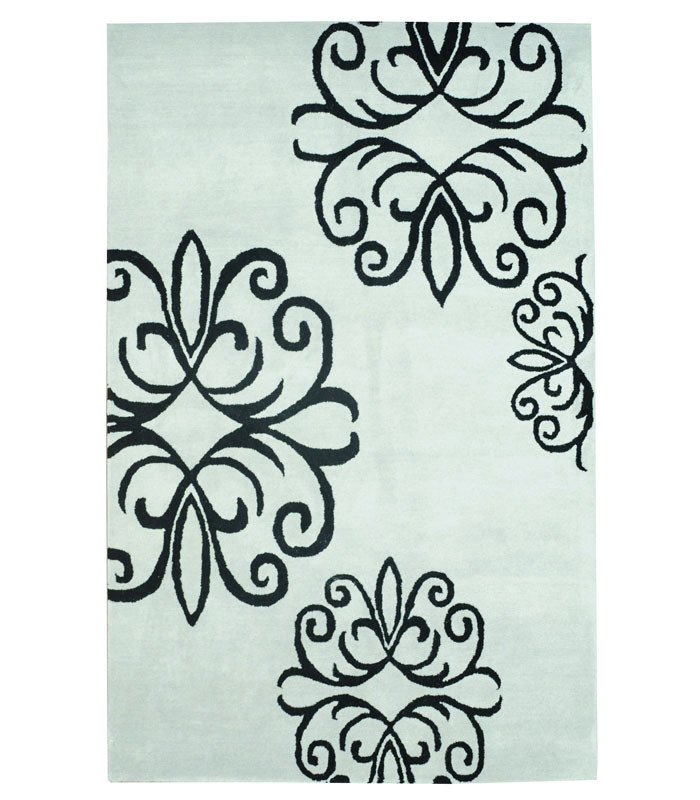 Soft coastal design in hand tufted wool in grey and black. Please call 1-866-860-1710 for more information. 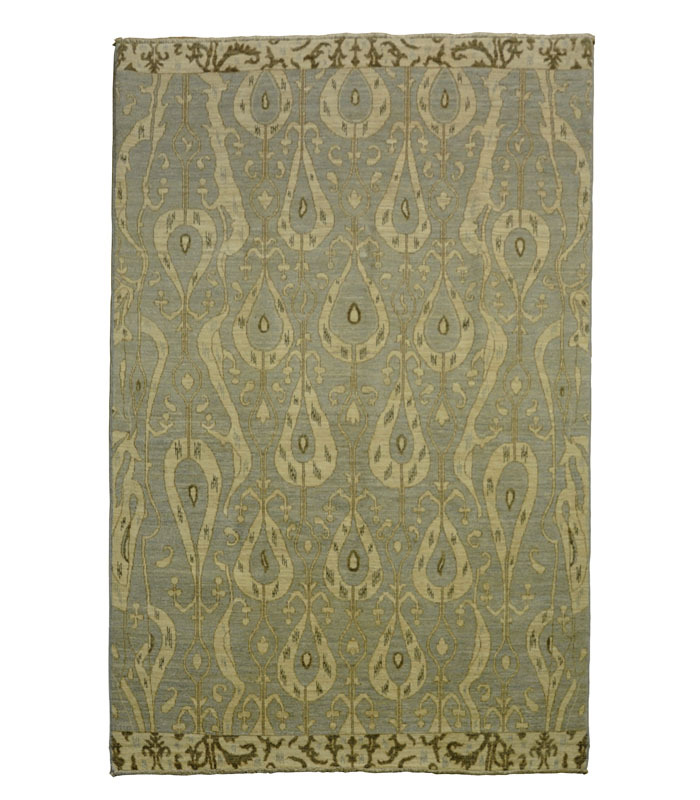 All over contemporary pattern in this hand tufted wool rug. Please call 1-866-860-1710 for more information. 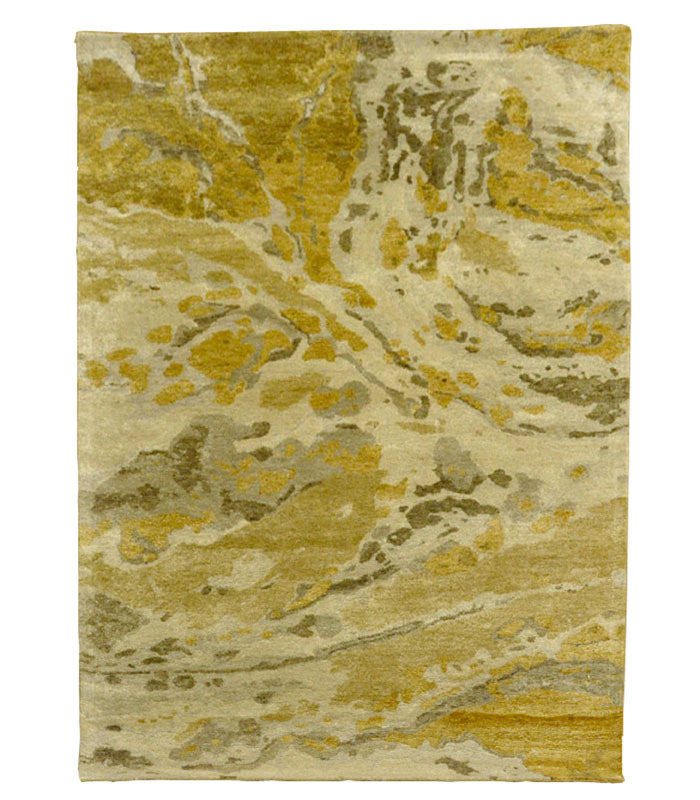 Medium tan base in hand tufted wool with beige, and tan with accents of chocolate. Please call 1-866-860-1710 for more information. 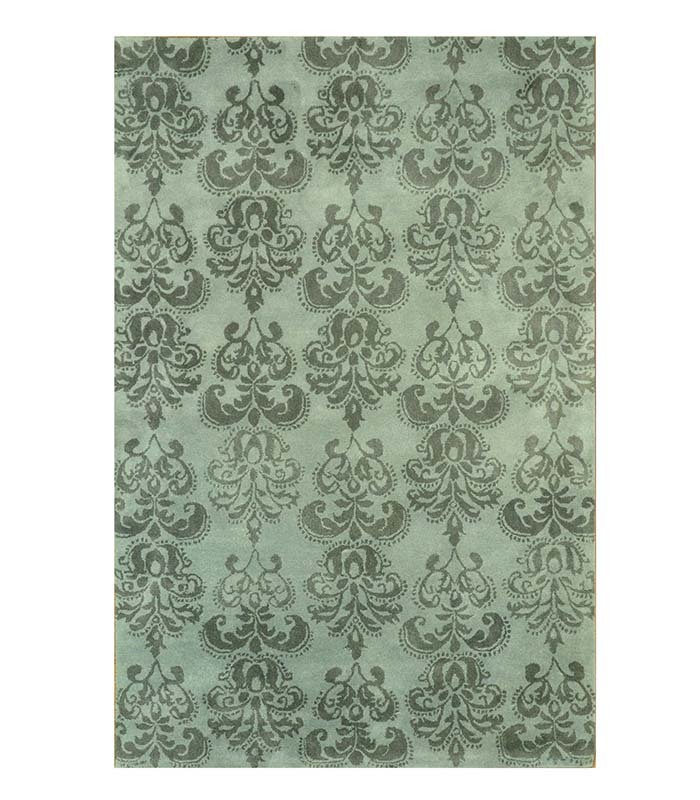 Contemporary styling in this hand tufted wool rug in shades of blue, cream and sienna. 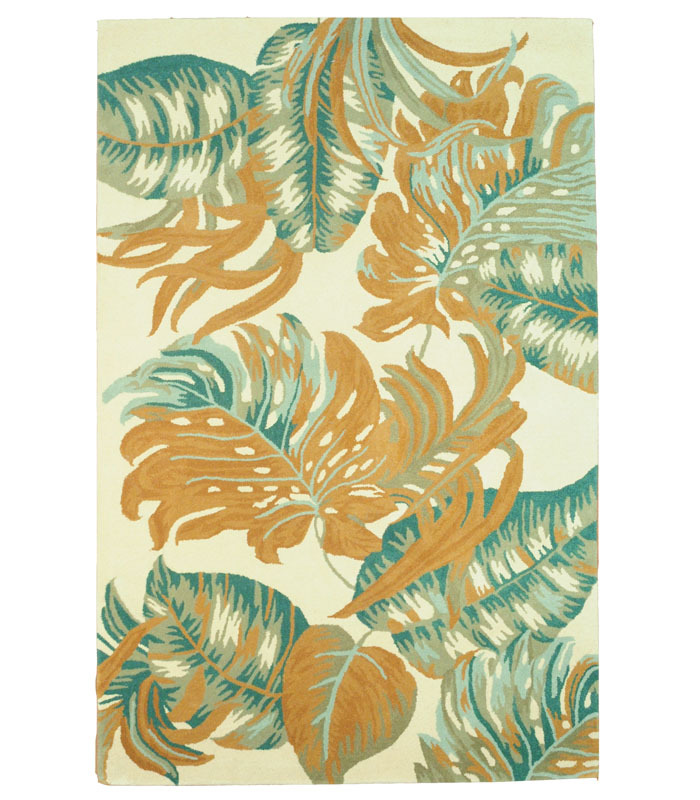 Please call 1-866-860-1710 for more information. 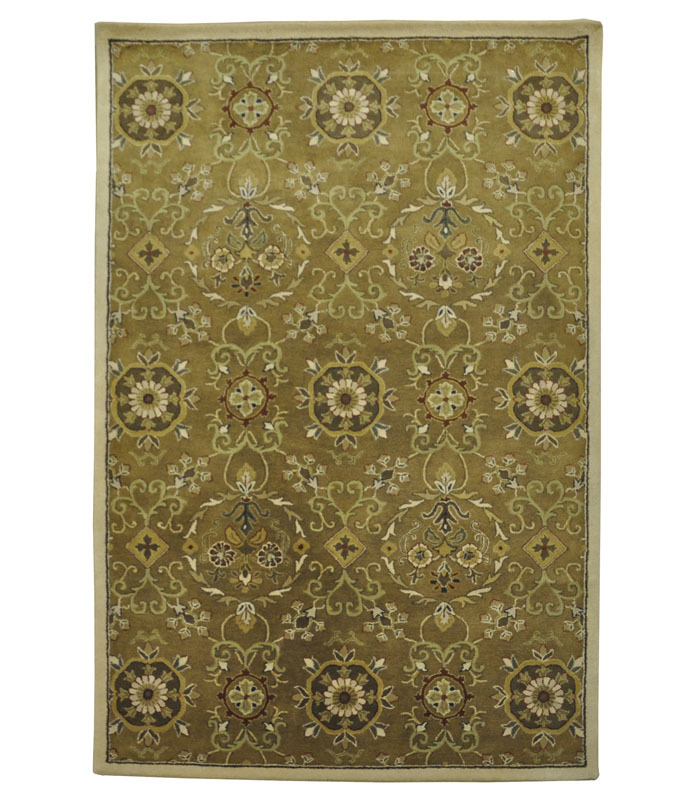 Beautiful traditional rectangular brown and cream wool rug. 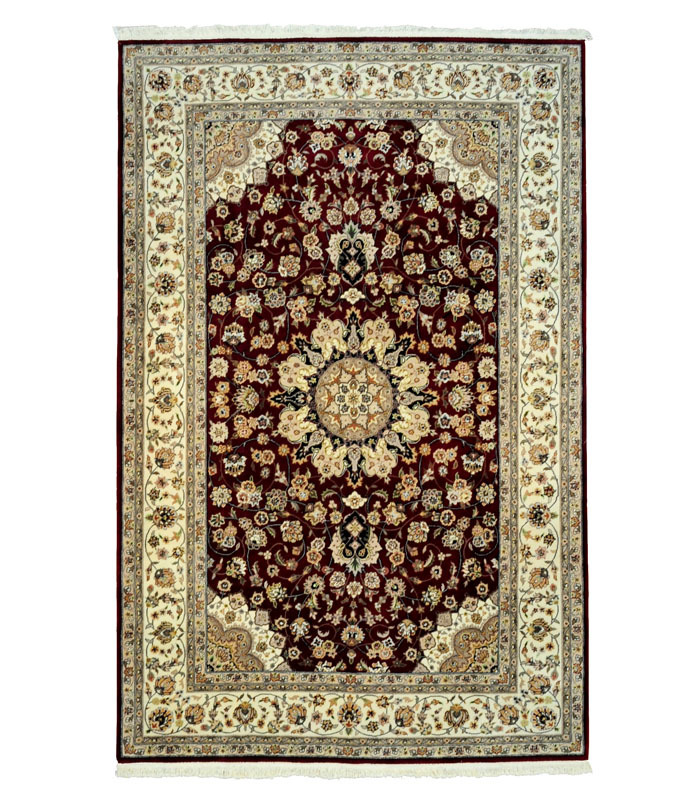 If you require additional information for this productz please call 1-866-860-1710 and talk with a sales representative at anytime.